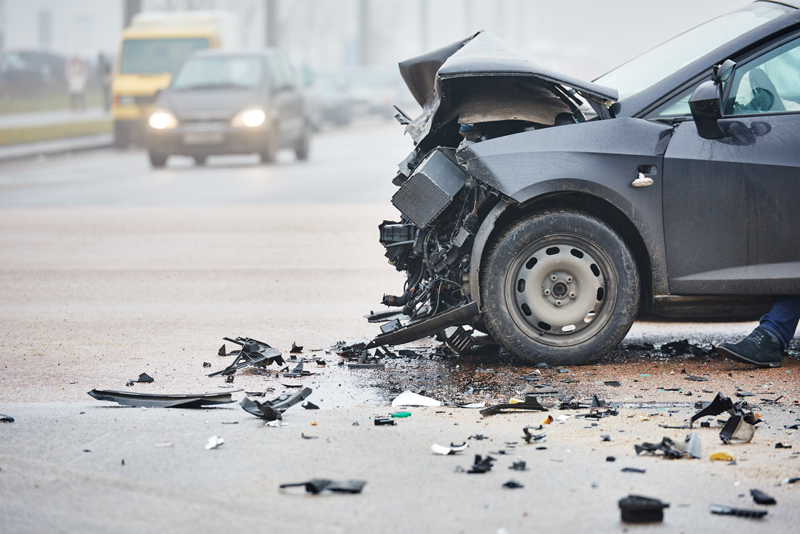 Need Relief From Back Or Neck Injuries Related To A Car Accident? Dr. Cone can help you feel better if you are dealing with headaches, stiffness and/or other back and neck pain due to whiplash, soft tissue injuries, and more. EASY TO SCHEDULE – Often times we can get you in within 1 day of calling. Sometimes even the same day. EXPERIENCE – Dr. Cone has been treating Winona area residents for 18 years. INSURANCE – We accept most insurance plans at our office including many Auto Accident/ Personal Injury Carriers.